The property improvements are something that has to be undertaken with great attention. Many of us don’t have the abilities and knowledge to do this. 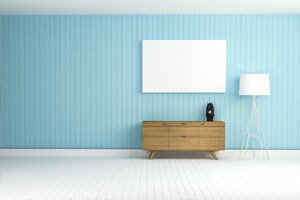 When it comes to painting and decorating services in Poplar you can always trust us. We will give the easiest and effective way to paint or decorate a room or the whole property. With our reasonable prices you will get the ideal service for your money. All types of paintings and decorating will be applied to fulfill your needs and even exceed your expectations. We are real class in the painting and decorating services in Poplar and always bring the work excellent and on time. Before the start, you will be visited by our technician to make a survey and make some calculation about what materials need to be used and what will be the total. The professional here never hesitate to go that extra mile to provide all the work smooth and to fulfill all your personal recommendations. Get in touch with Real Painters on 020 3026 9530 to get more information about the painting and decorating service you need. The advisers will give you all the support you need and help you pick a booking slot for our teams in Poplar.